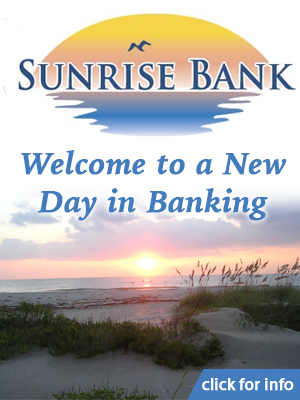 Canaveral Port Authority officials led a groundbreaking ceremony today to mark the official start of construction for a new bait and tackle shop, which will be located adjacent to the public boat ramps at Freddie Patrick Park. 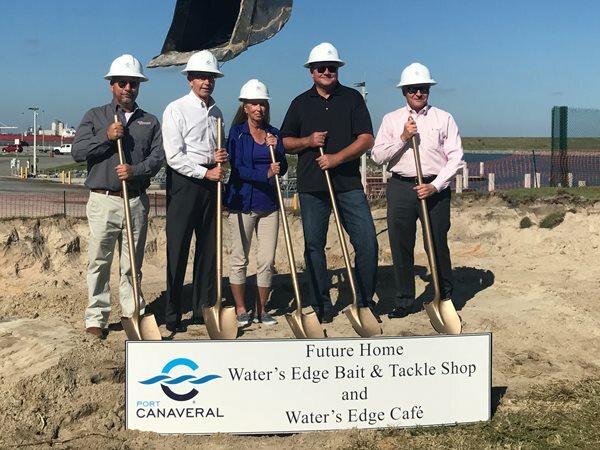 Named, “Water’s Edge”, the new facility will feature an expanded bait and tackle retail shop, a new café and outdoor seating offering views of the Port Canaveral channel. 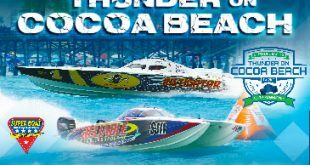 The 2,700 square foot facility will be named the “Water’s Edge Bait & Tackle and Café” and will be operated by Joe and Karen Wisneski, who currently operate Bait & Tackle, a facility located on the west side of the public boat ramps. 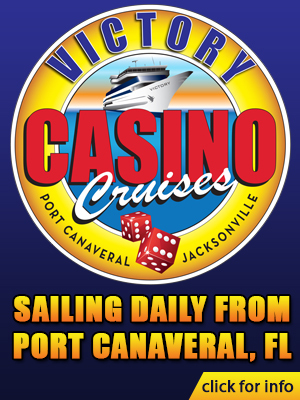 In addition to housing a retail bait and tackle operation, the building design will feature an outside covered seating area where customers will have a front seat to view some of the world’s largest cruise ships as they sail in and out of Port Canaveral. 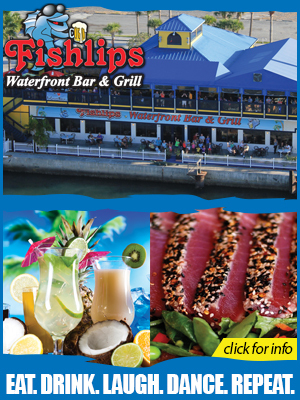 The Wisneskis plan to offer breakfast and lunch service from Water’s Edge Café, as well as “call-ahead” ordering for dock-side delivery to boaters. 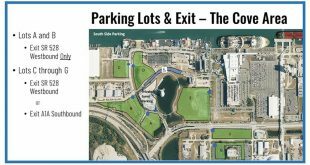 “Port Canaveral is committed to our locals and to the business community,” stated Port Authority Commissioner Wayne Justice. 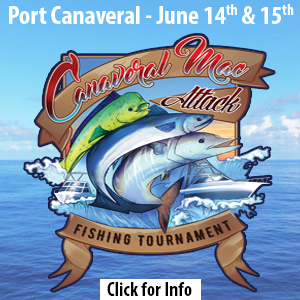 “The Port’s commitment to Bait and Tackle represents a commitment to the Port’s tenants and to providing a quality recreational experience for the community,” stated Commissioner Justice. Local construction company Doug Wilson Enterprises, Inc. in Cape Canaveral is leading the construction project, managed by Tom Parker, Vice President, General Manager. Work on the facility is expected to be completed in April, 2018.